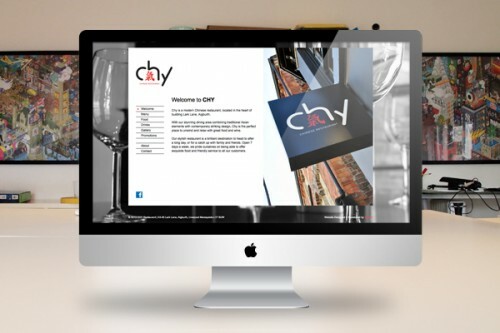 This week, we’ve been busy launching the brand new site for Chy restaurant, located in the heart of Lark Lane, Aigburth. Chy’s menus, current promotions and pictures of the stunning Chinese restaurant are all available on the site, along with a contact page for table bookings and enquiries. igoo have also provided all of the content for the Chy website. To find out more about our copywriting services and social media packages, please get in touch with Camilla for more information.